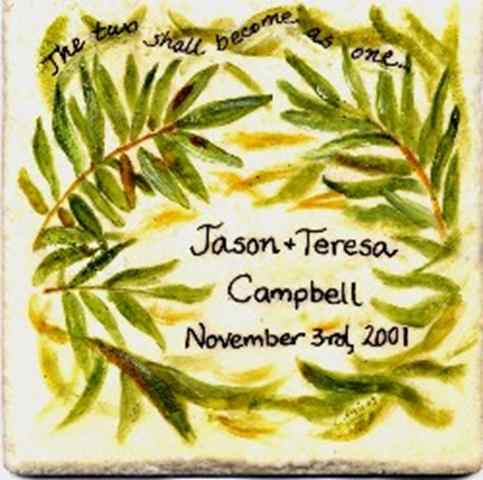 The perfect way to remember a special occassion! 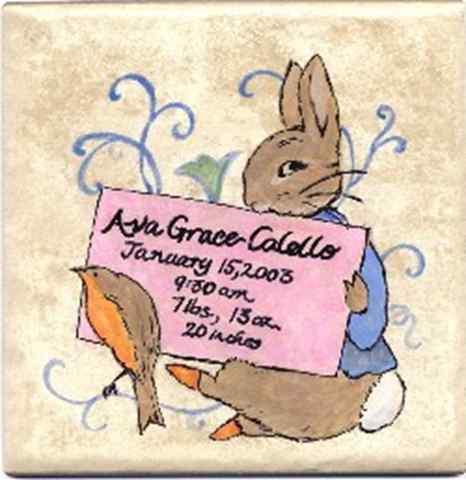 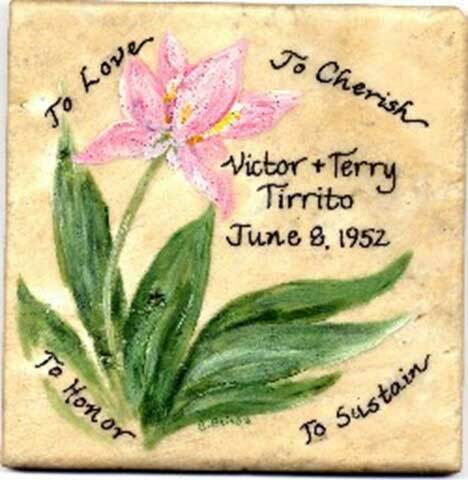 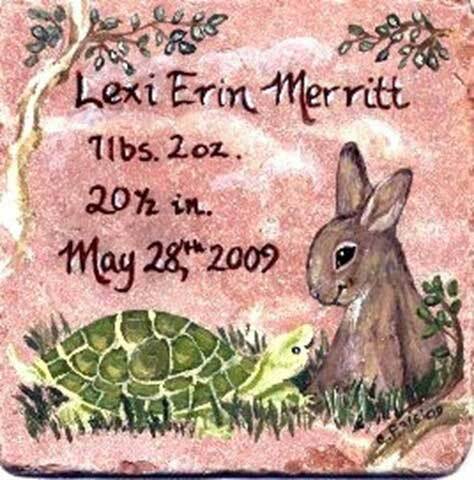 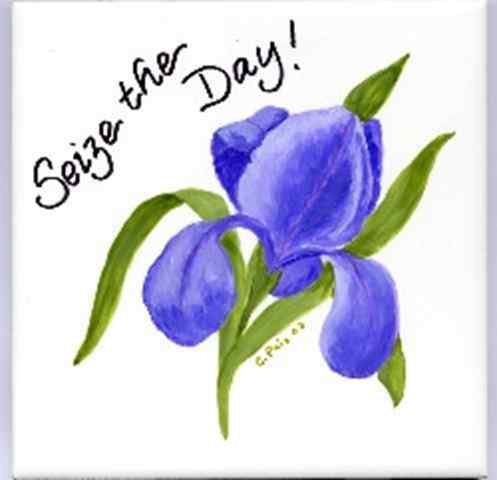 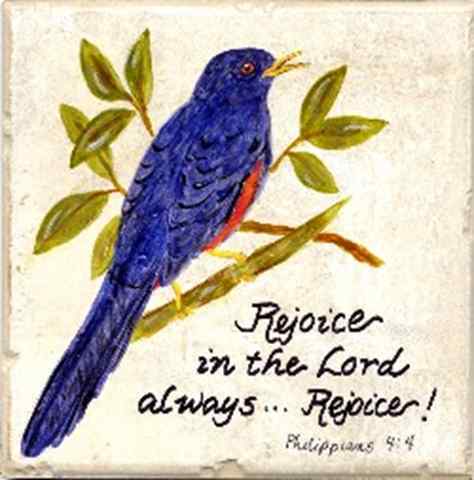 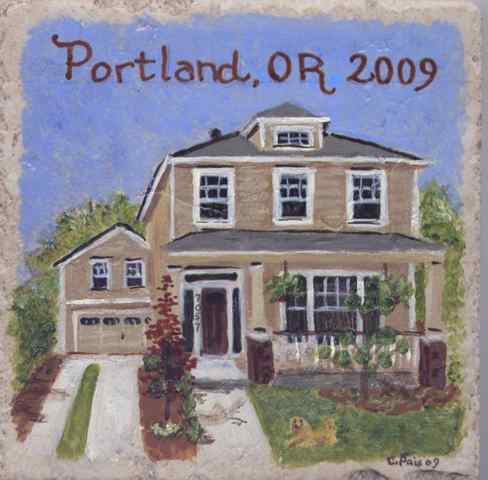 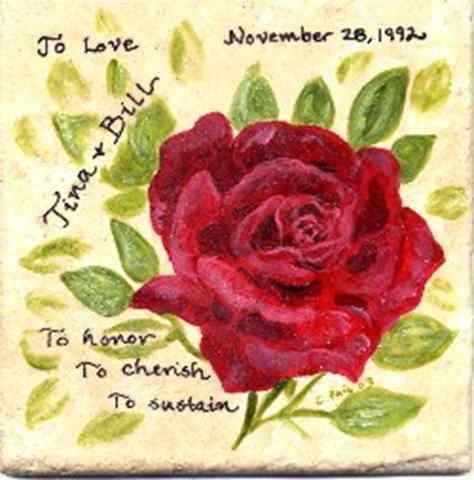 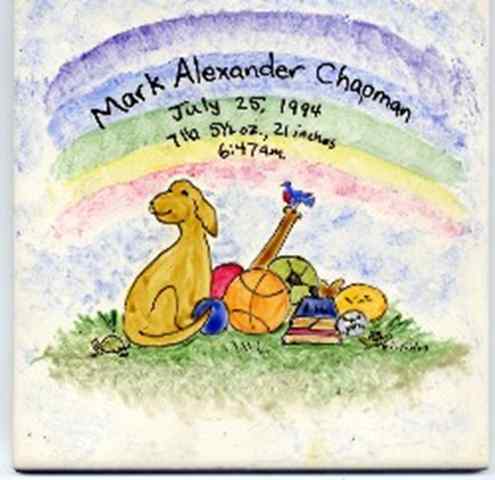 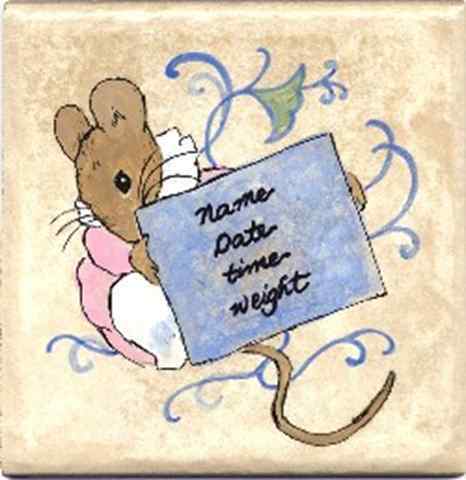 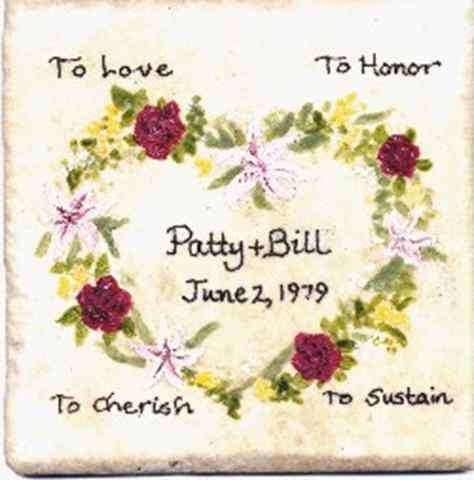 Weddings, baby's birth or house warmings, custom tiles make a wonderful gift. 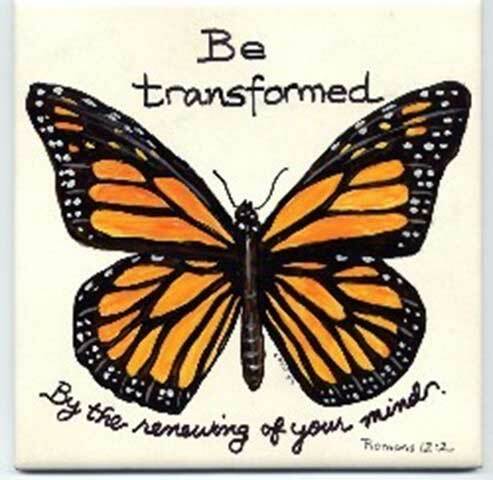 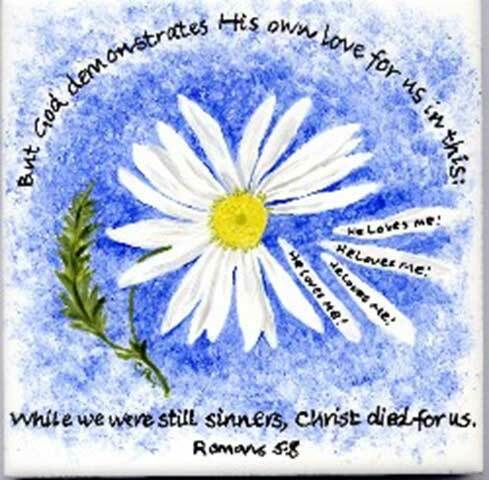 Do you have something else in mind? 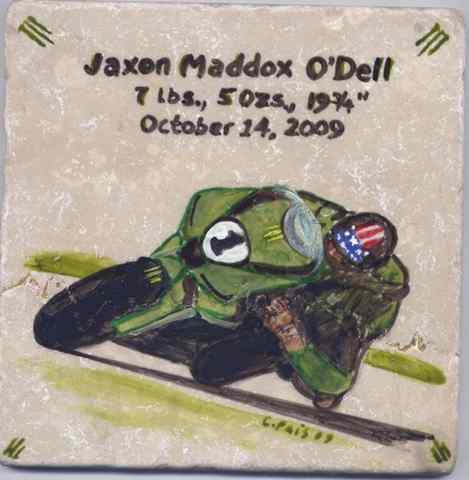 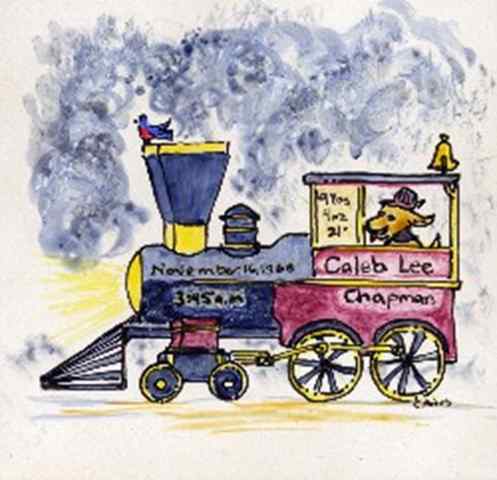 Custom designs are available upon request.